The motor insurance market says new compensation payment rules will severely hit profits, which will likely lead to higher premiums for customers to help offset the costs. Hit by a series of government measures to better reflect the investment environment and the needs of injured claimants, the insurance industry experienced a £3.5bn hit to earnings in 2016, a report by consultancy group EY claims. The most used metric in the insurance industry is the net combined ratio (NCR) – an insurer’s losses and expenses divided by earned premiums. This suffered a severe negative impact when insurers applied the new "Ogden" rate to outstanding claims in their 2016 figures. In February, the government announced it was changing what was previously the Ogden discount rate, which stood at 2.5%, to a drastically reduced -0.75%, effectively making it a premium rate. Motor insurance NCR hit 109% in 2016 when the new Ogden rate was applied, compared with 100.5% in 2015. A combined ratio above 100% means an insurance company is paying out more money in claims than it receives in premiums – although the profit it makes from investment is not included in the NCR. According to a report on Wednesday by EY, the change in the rate will cost the insurance industry £3.5bn across all lines of business based on market announcements and its own research. Approximately £2.4bn of losses have been disclosed publically to date, following the 27 February decision, the EY report says. EY's insurance market lead Tony Sault says: "The impact of the Ogden rate change to the motor insurance industry has been considerable at around £3.5bn. While a reduction was certainly on the cards, virtually no-one anticipated the extent of the drop." 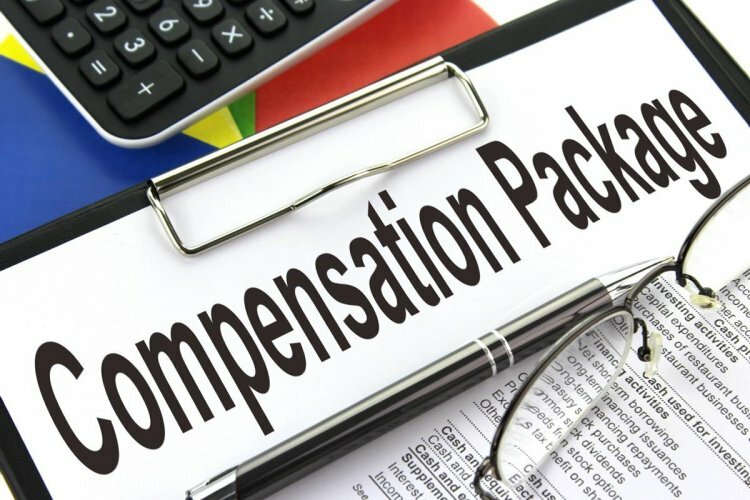 When victims of life-changing injuries are granted lump-sum compensation payments, the amount they receive is adjusted to take into account the amount they would likely earn in interest by investing it. The Ministry of Justice, which set the new rate said that claimants must be treated as risk averse investors, "reflecting the fact that they are financially dependent on this lump sum for the duration of their life". To reflect the fact that interest rates have been at historical lows for so many years, the Ogden rate has been reduced. While this means higher payouts to claimants, it would have been ingenuous to expect the industry to take it lying down, and the likely impact for customers will be higher motor insurance premiums. Premium rates already hit record highs in the first quarter of this year, according to the Association of British Insurers – and that was after rising at five times the rate of inflation in 2016. 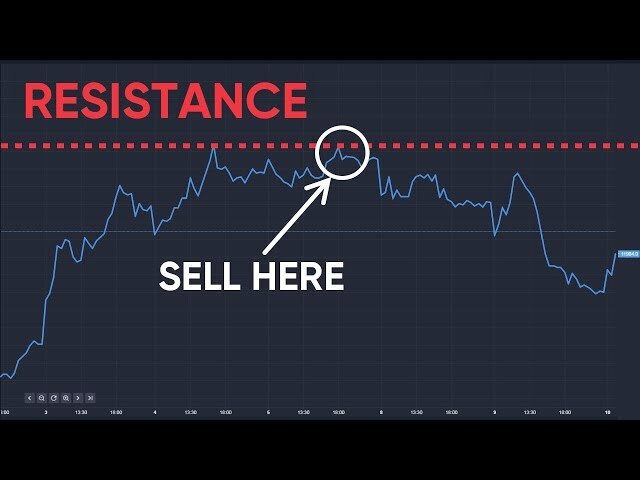 "It means pricing is going up," says Iain Pearce, equity research analyst at Berenberg. "If claims are going up, premiums have to go up or insurers don't make any money." Although shares in insurance companies have been hit by the new rules, they remain among the best performing in the last year. The degree to which companies will suffer is likely to vary, says Pearce. Those that appear on price comparison websites could actually benefit. "Higher premiums lead to increased shop around, and that drives consumers to price comparison websites," he says. So what can drivers expect to be paying in the future? EY's Sault says: "For Ogden alone, the higher compensation now due for serious injuries means insurers will have to pay out around 9% more in future claims. This will translate into a £28 increase to the average cost of a comprehensive policy." Most consumers see insurance as a necessary evil, but if – as EY predicts – premium rates do rise by a further 9% this year they are likely to view the industry as a profiteering racket. While the industry passes on its Ogden rate costs, the customer is already dealing with higher premiums due to the insurance premium tax (IPT) being raised to 12% from 10% at last year's autumn statement. "Young drivers will undoubtedly have to bear the brunt of the increase due to the disproportionate number of larger claims they cause," says Sault. Pearce at Berenberg adds: "There's a risk we get to the stage where premiums get so high that we see a rise in uninsured drivers - that would force the government to intervene." Indeed, the government announced shortly after the Ogden rate was reduced that it would review the process by which it calculates the rate. The industry had expected the review at the end of the year but, says Pearce, given the election and Brexit negotiations "it is likely to be pretty low on the government's list of priorities now".